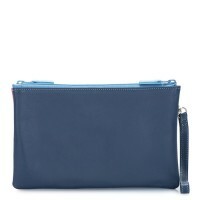 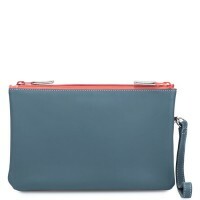 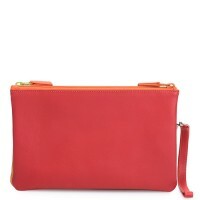 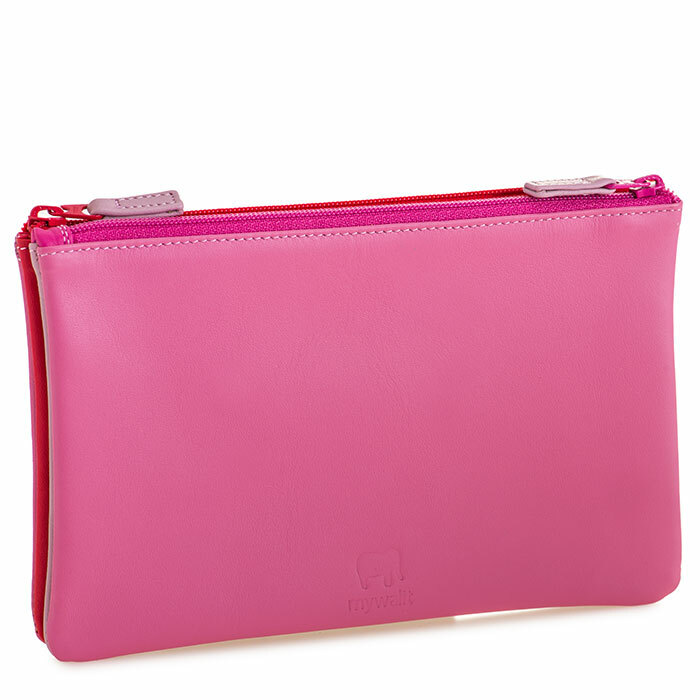 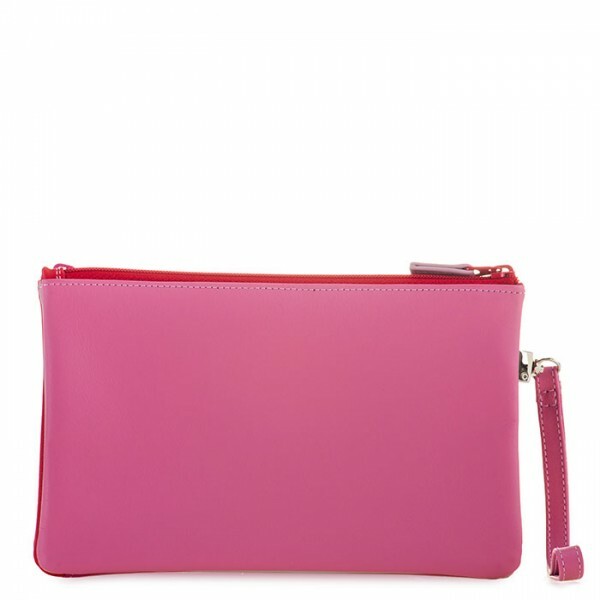 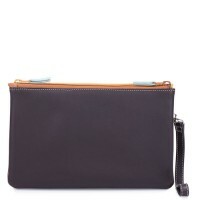 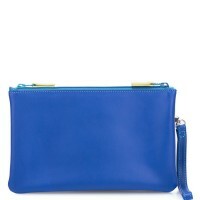 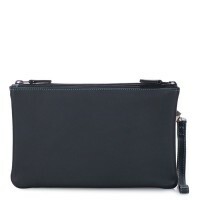 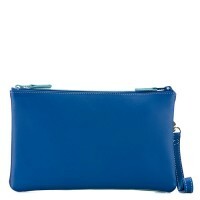 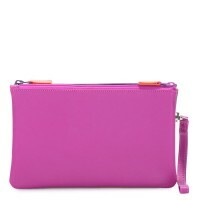 Crafted in the softest Nappa leather, this pretty little pouch is also highly practical. 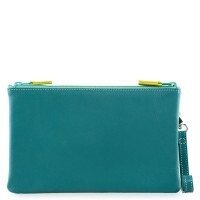 Carry it as a clutch, or pop it in your bag for rummage-free access! 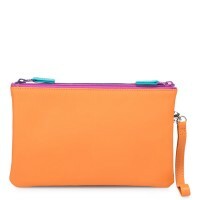 slip pocket & detachable wrist loop Mywalit https://www.mywalit.com/media/image/c4/3a/86/1238-57_2.jpg add-to-cart 100.000 11.000 18.000 0 Remove any dirt with a dry lint free cloth, and use a suitable leather care product to clean, protect and finish.